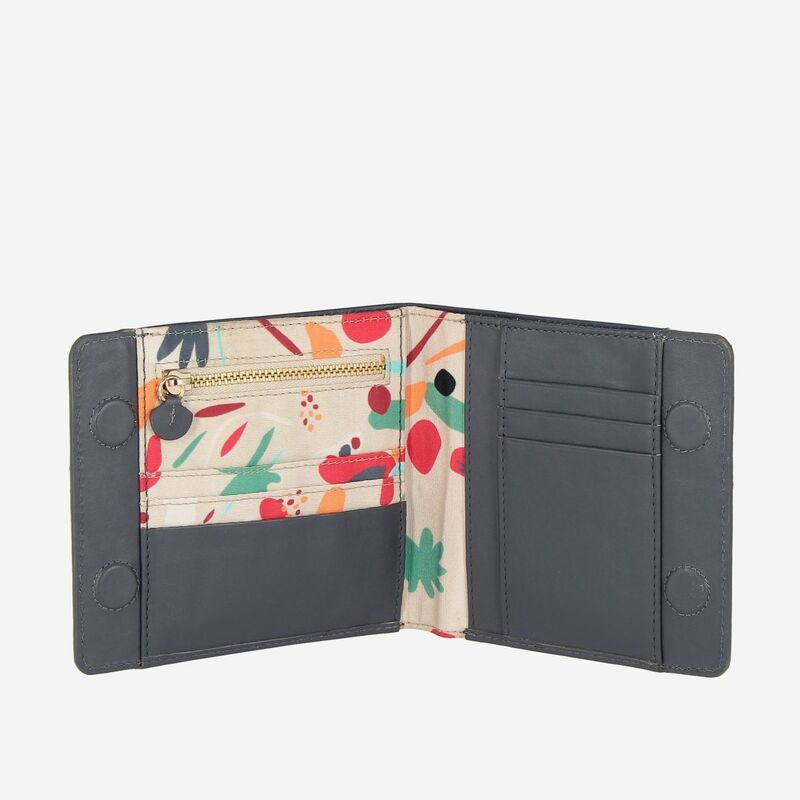 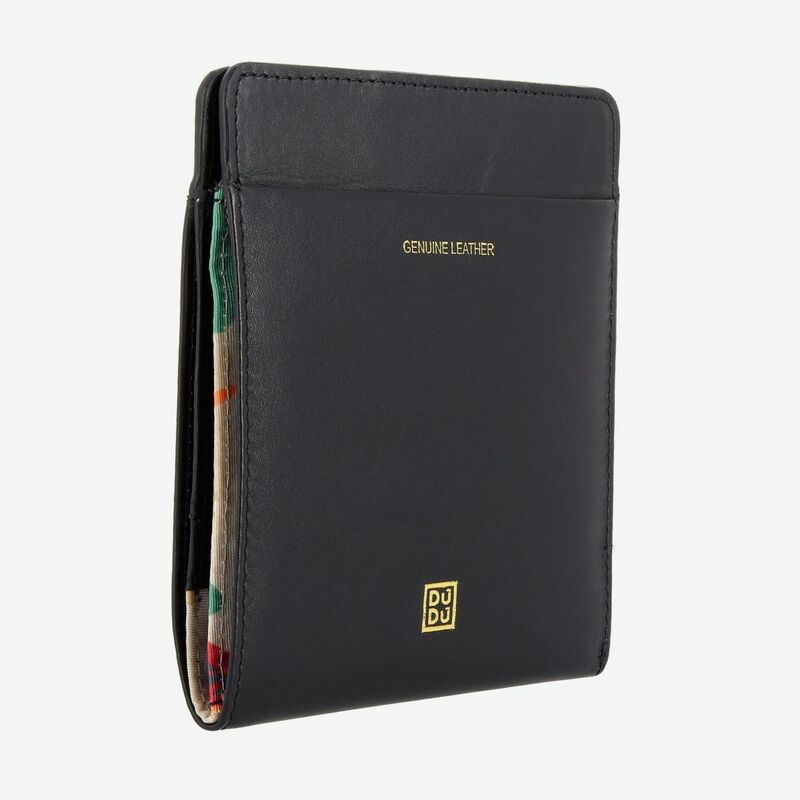 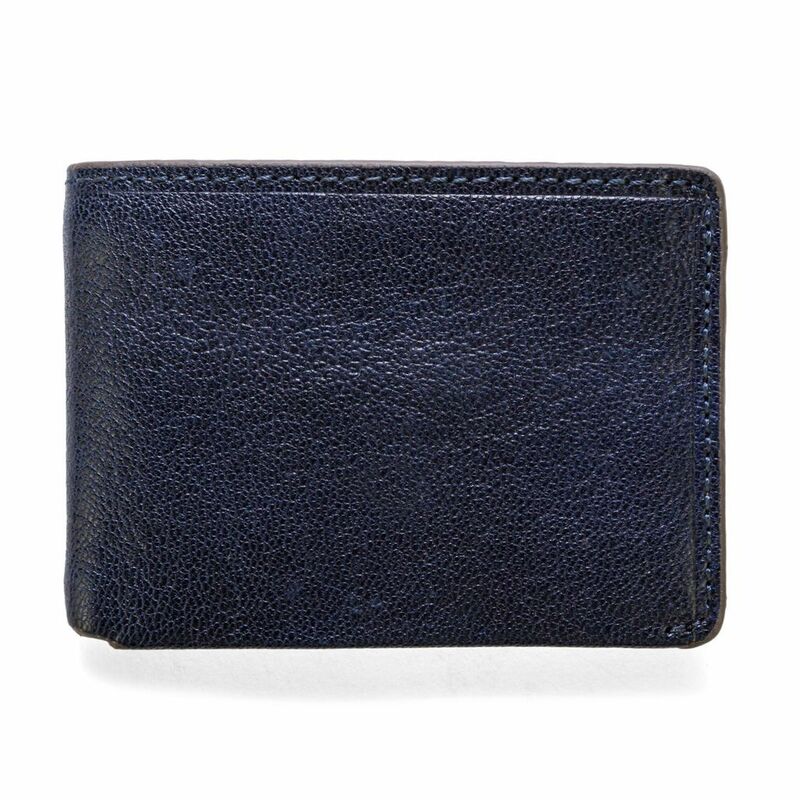 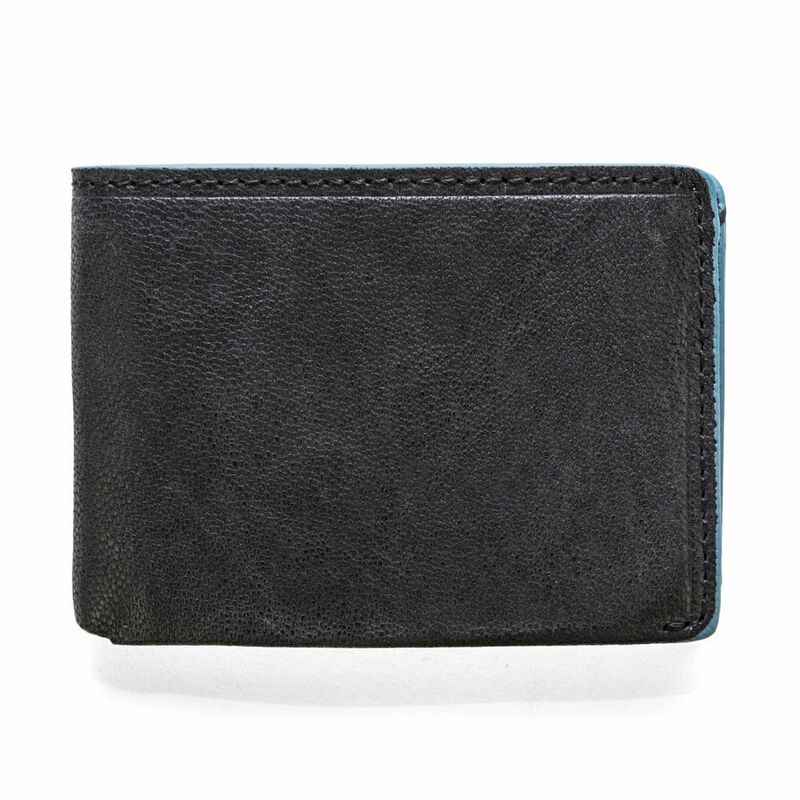 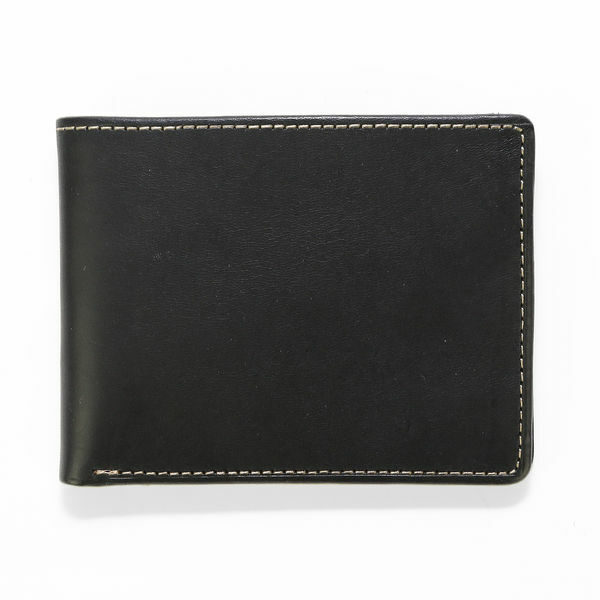 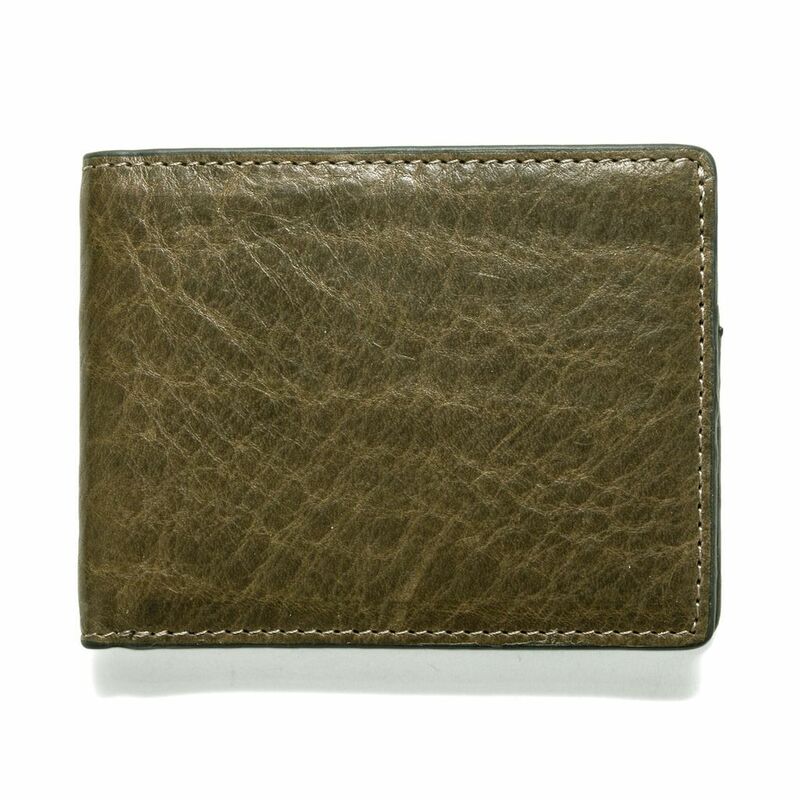 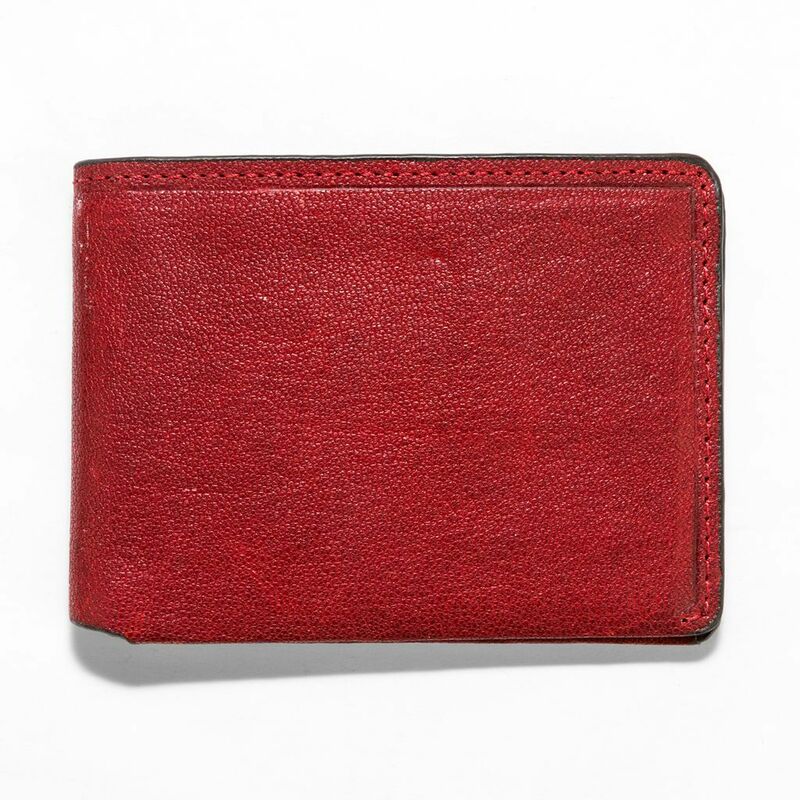 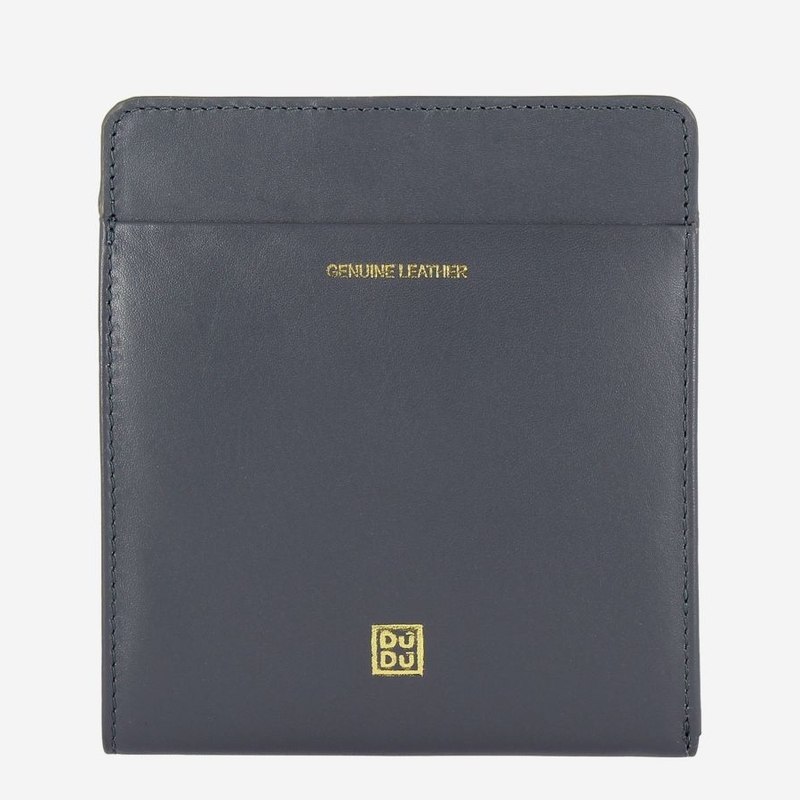 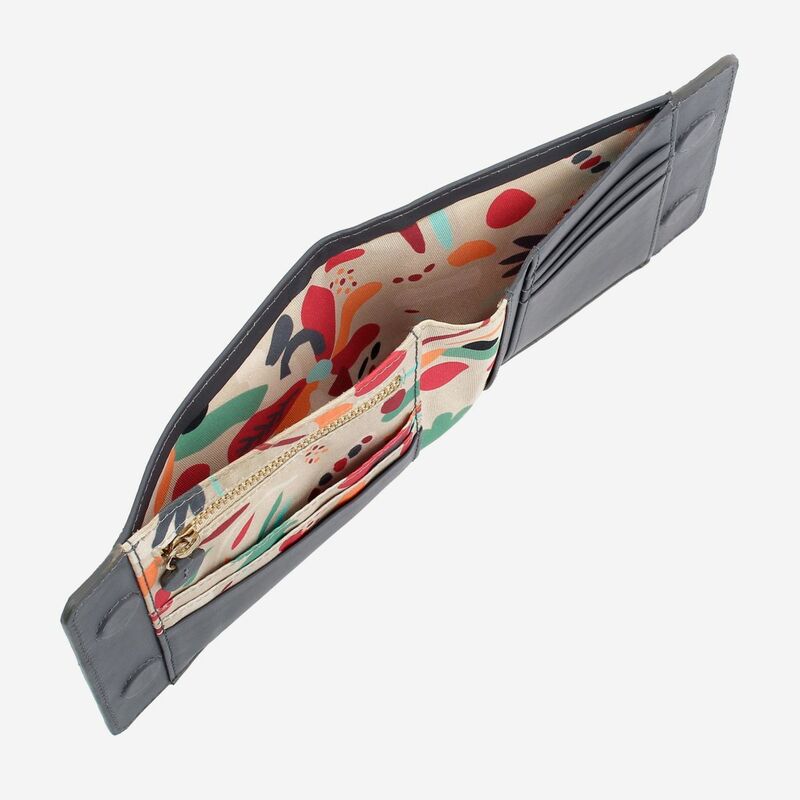 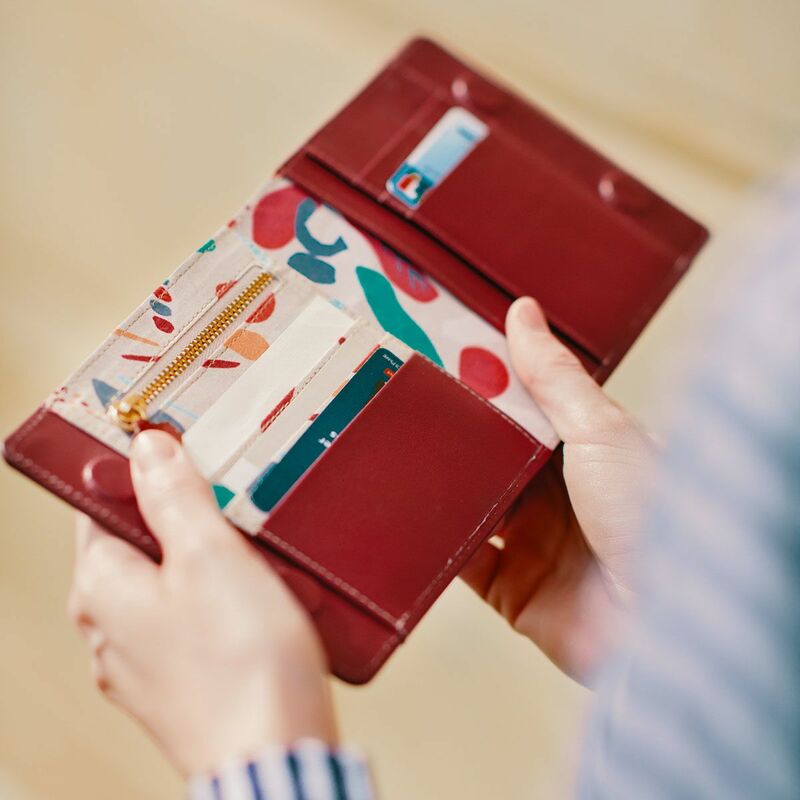 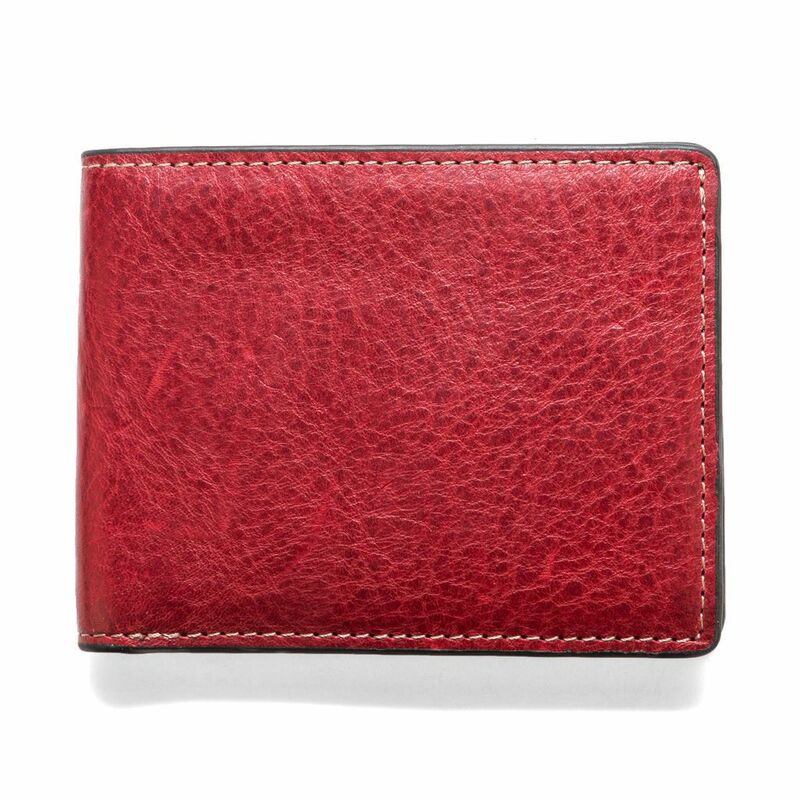 This women's wallet with magnetic closure is ideal to keep your everyday essentials safely. 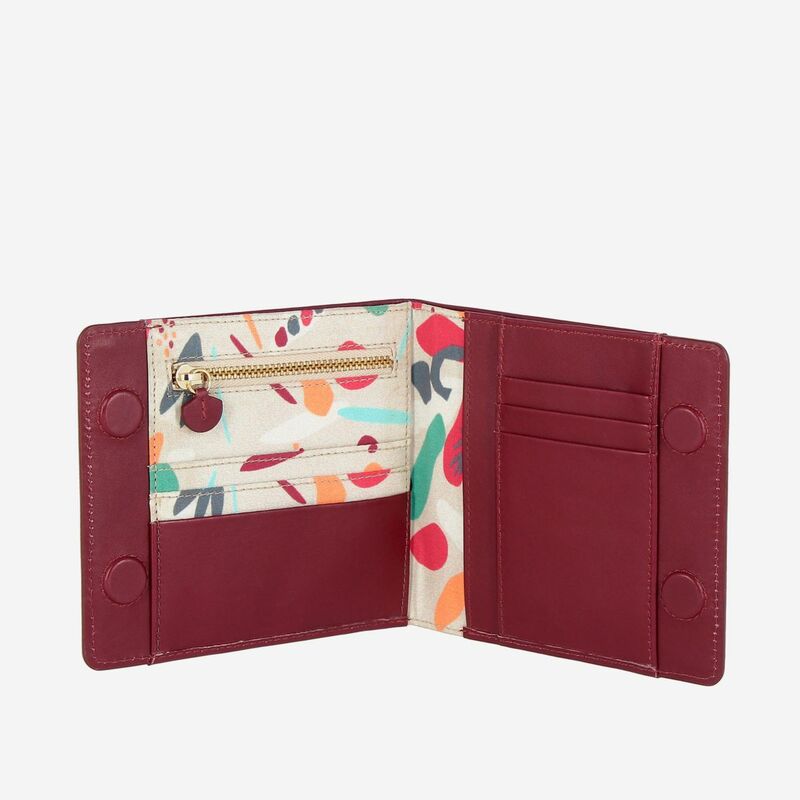 Made of soft leather, it has a minimal and elegant design enriched by the floral lining printed on natural cotton fabric in bright colors and pastel colors. 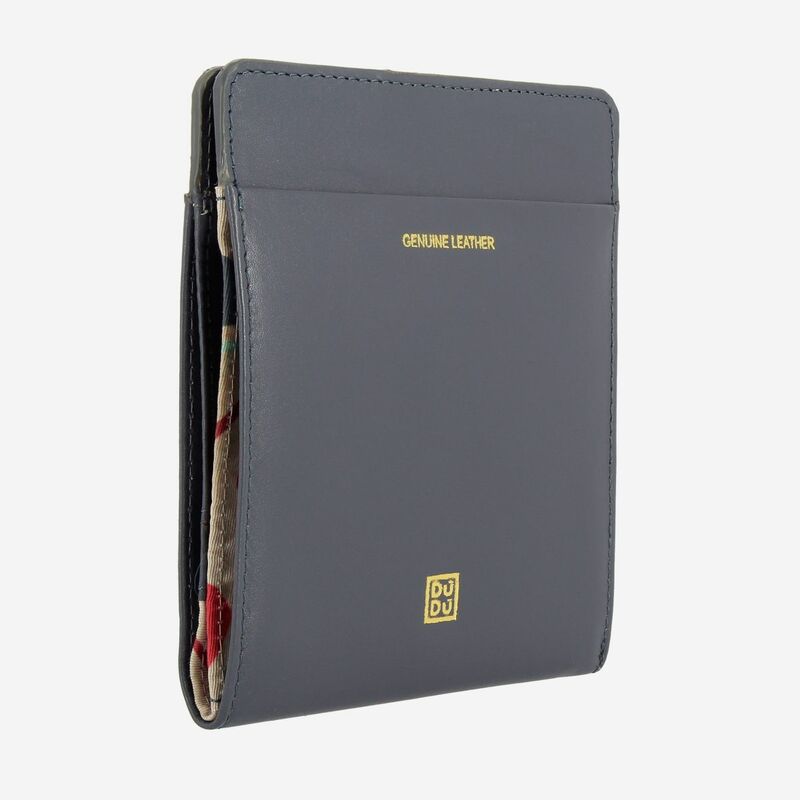 The slim dimensions, ideal for most bags, make it perfect to use in any occasion.